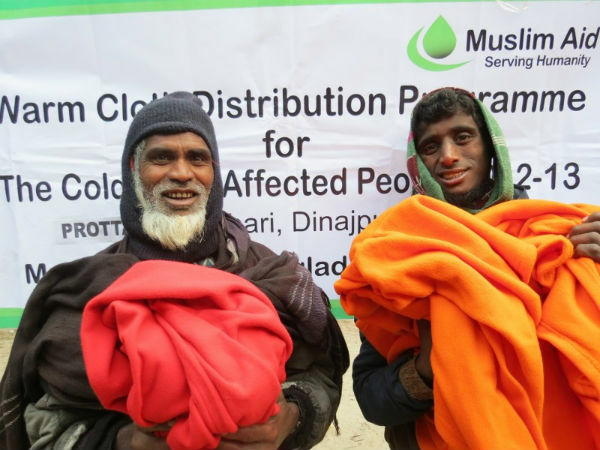 Muslim Aid Bangladesh distributed 10,000 blankets for poor families affected by the cold in 11 districts. These were Lalmonirhat, Dinajpur, Bogra, Sirajganj, Manikganj, Gaibandha, Jamalpur, Netrakona, Kurigram Nilfamari and Sylhet. 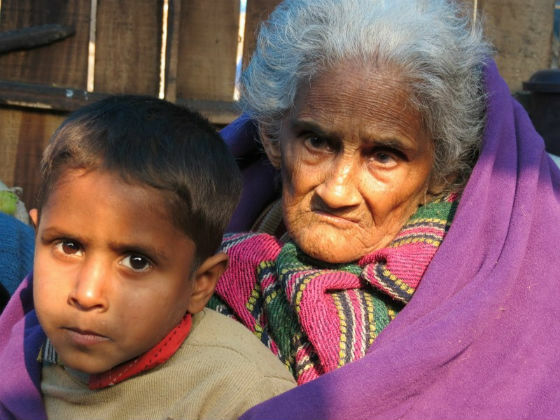 Bangladesh is currently experiencing an unusually extreme cold wave, where temperatures have fallen below average. Poor communities in the north and southwest part of the region are mostly affected by the cold winds and fog, causing respiratory illnesses, cold related diseases and in some cases, death. Muslim Aid’s International Winter campaign aims to address the effects felt by the cold weather by distributing clothes, blankets and other warm items.